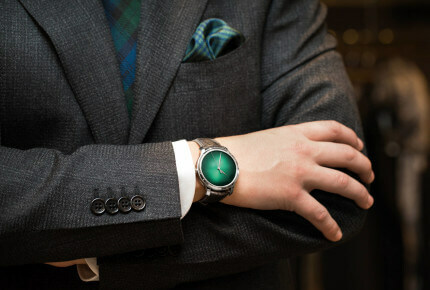 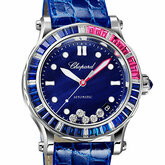 The elegance of the oval - Since its launch in 1993, the Happy Sport collection has enjoyed unwavering success. 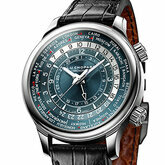 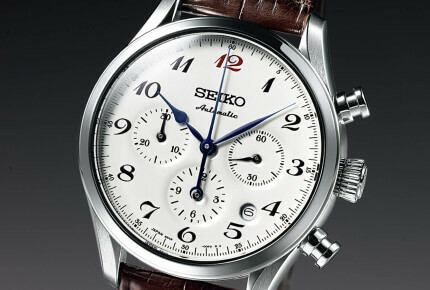 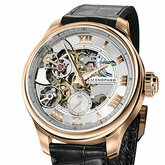 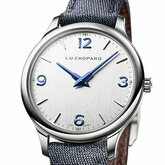 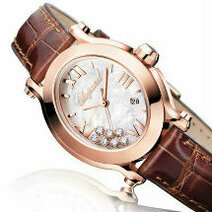 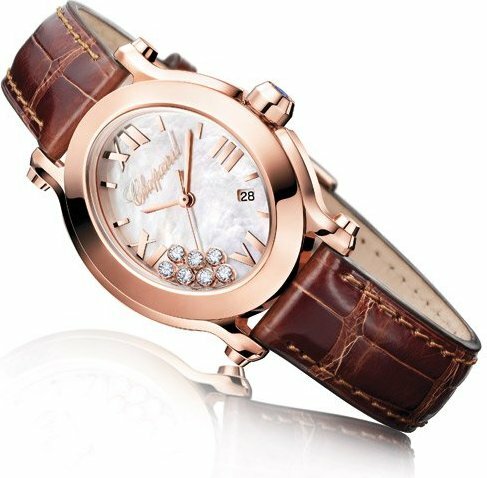 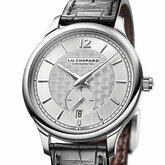 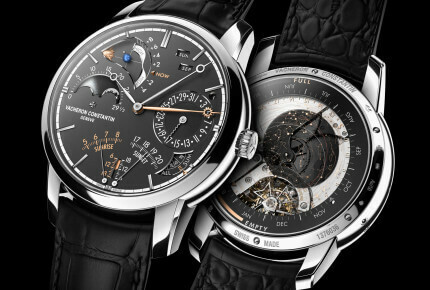 The numerous versions of this sporty and elegant watch have made it one of Chopard’s star models. 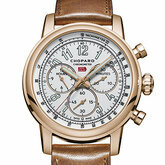 This year, the Geneva-based House is reinventing this great classic and presenting the Happy Sport Oval.